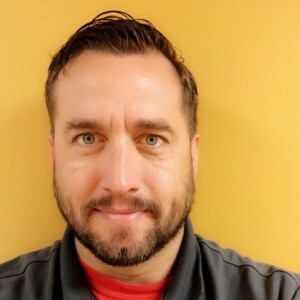 Travis H has a 5-Star rating and leads the company in total reviews, making this pro a ReviewBuzz Rockstar! Travis Hutcheson and his crew performed a repipe of our two story home in one day with diligence and zeal. A job typically requiring 3 days was pared down to one with a measure of attention to detail. 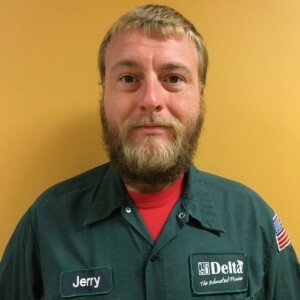 I would recommend this technician. At first everything was going well, the person that came out to do the job (Travis) had too much attitude, lacks basic customer service and at times very rude. Therefore, I had to call the manager to get things to be done properly and the manager was able to resolve the issue and thank you for that. Placing water line from .... Here is what you should expect, very rude customer service, expect to pay $500 to cut 20’ Sheetrock and on top of that they won’t replace it or put it back after work bc of the company policy. so I had to cut my own Sheetrock, which lasted less than 20 min. If they dig your landscape expect to go out and finish the job behind them. Finally, I can’t say this company is good or bad just bc of the service I received but use them at your own risk, I would never recommend them. Next time, I will stay with Pink Plummer, and/or Mr. Rooter plumbing and not go thru this much frustration. I used delta to save little money and it was a huge mistake look for other options! Just my opinion. Travis was very knowledgeable and went out of his way to he helpful. He suggested a solution to my problem without being pushy. I intend to ask for him the next time I need your services. 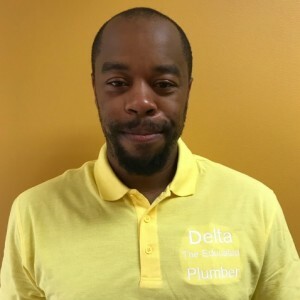 I contacted Delta Plumbing on Monday and made the appointment for the day and time I needed on Thursday afternoon. Travis arrived on time and after accessing my needs he went right to work. In a little over an hour all 3 items, kitchen faucet, bathtub drain and bathtub faucet were replaced or refurbished. Travis is very knowledgeable and pleasant to work with. Very happy customer! Very efficient and professional. Called yesterday and they were out here this morning. Fixed my damage and cleaned up the area before he left. I would definitely use him again. Great work, honest and competitive pricing. Certainly my place to call for now and the future. Travis is awesome. 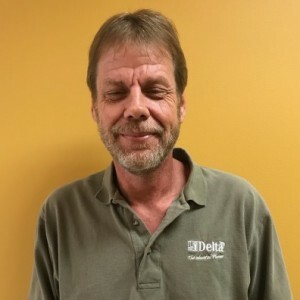 Delta had sent Travis H to me in response to a service need. He and his asst. arrived on schedule, quickly assessed the issue, provided a detailed/understandable solution and were very proficient in successfully completing the work. 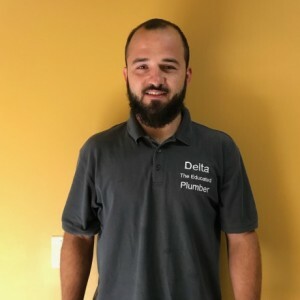 I highly recommend Travis and if he is any indication of the skill standards held by Delta, then I would recommend them as well. Great job guys!! Now to wait for my next water bill. I cant wait to see the results. It was a challenging job, to reroute pipes through the attic with very little damage but it was all done in one day. Very honest, upfront about the whole situation gave me options and explained the pro and cons of each of my options and how much I would spend and the process. Travis performed a great job and fixed our plumbing issue in the ladies restroom. Quick and very efficient service. 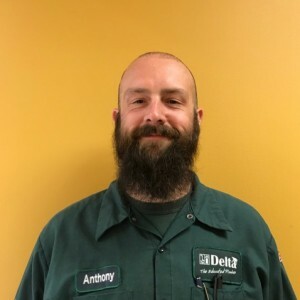 Travis always provides great service, always on time and great with communication. Thank you Travis.